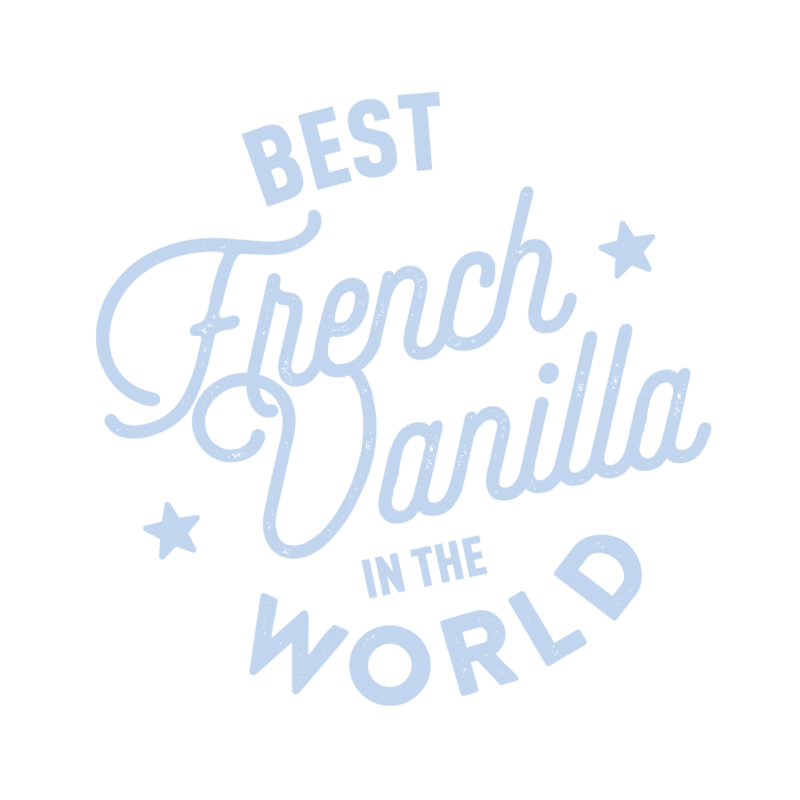 SIGN UP TO GET THE SCOOP!  Stay connected and get exclusive information about Hudsonville Ice Cream.  Fill out the form to receive emails about new flavors, how to add your shop to our official Scoop Locator, event opportunities, how to become an exclusive scooper of the Michigan Artisan Collection, and more! Let everyone know how sweet your shop is with our variety of point of sale items. We make it easy to market your shop by ordering mouth-watering flavor strips and cone signs sure to make your shop stand out.  Contact ben@hudsonvilleicecream.com for any point of sale requests.  You may see our ice cream sold at your local grocery store in 48 oz and pint sizes.  We have been around since 1926 making some of the creamiest, award-winning ice cream. And it shows based on how popular we are among consumers.